SQ GROUP | Bulletin : Accord to stay till national body becomes fully ready. Accord to stay till national body becomes fully ready. Accord on Fire and Building Safety in Bangladesh, a platform of European buyers and retailers, is going to start its work as Transition Accord from June 1 and it would continue its operation until a national body becomes fully ready to take over the responsibility of readymade garment factory safety monitoring from the buyers’ platform. 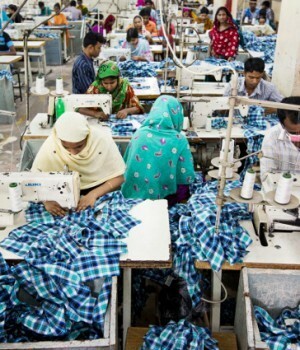 Country’s apparel makers and EU retailers’ group at a joint press conference on Thursday said that the Bangladesh government had already agreed to extend its permission to the Accord to work beyond May, 2018 as the five-year timeframe of the platform ends on May 15 this year. The Bangladesh Garment Manufacturing and Exporters Association and the Accord jointly organized the press conference at the BGMEA Apparel Club in Dhaka.